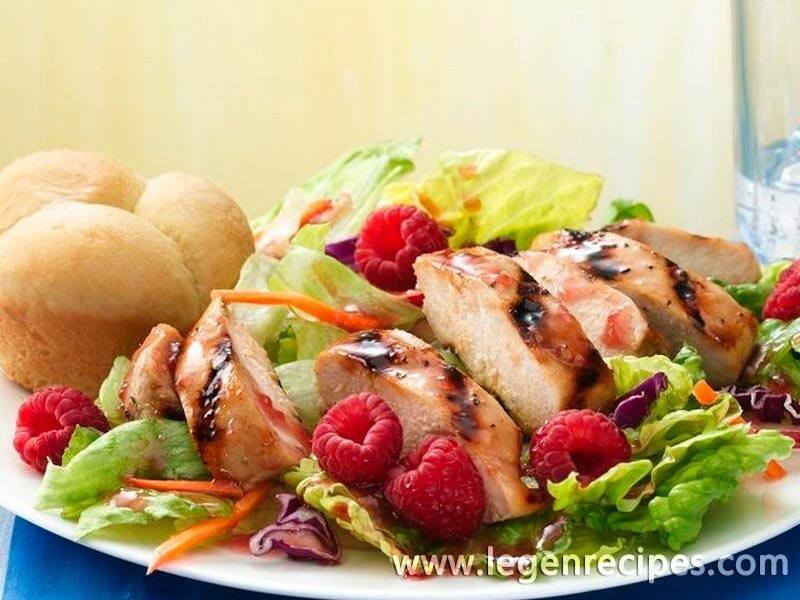 Grilled Chicken Salad with Raspberries. Make this restaurant-fancy salad for two in just 30 minutes. Heat gas grill or coals. 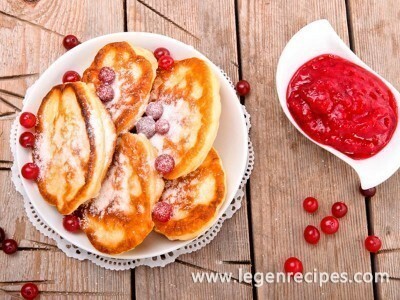 In medium bowl, stir together jam, vinegar, honey and oil. Reserve one-third of the mixture for dressing. Add chicken to remaining mixture, tossing to coat. Let stand at room temperature 10 minutes. When ready to grill, remove chicken from marinade; discard marinade. Place chicken on gas grill over medium heat or on charcoal grill over medium coals. Cook 10 to 12 minutes, turning once, until juice of chicken is clear when center of thickest part is cut (170°F). Sprinkle with pepper. To heat dinner rolls, place rolls in foil on grill during last 6 to 7 minutes of cooking time. In large bowl, toss salad greens and reserved dressing. Divide between 2 serving plates. 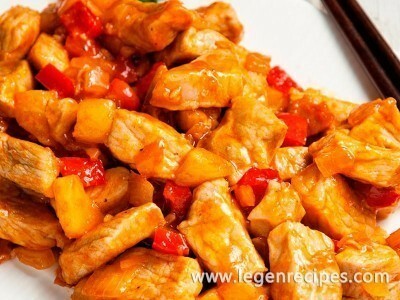 Slice each chicken breast crosswise into slices; do not separate slices. Fan chicken slices; arrange 1 breast on salad greens on each plate. Garnish with raspberries. 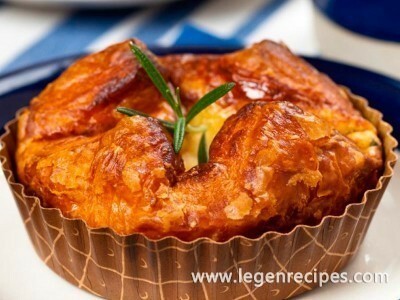 Serve with dinner rolls.